A big bowl of mashed potatoes. 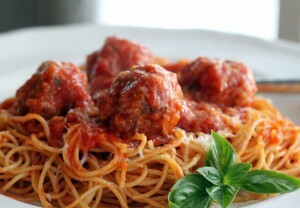 What about spaghetti and meatballs? Sushi? The attraction to that dish is based on having a good relationship. 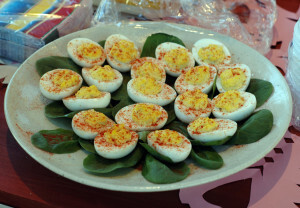 For me, it’s just not a party without deviled eggs. Doesn’t matter if it’s a summer barbecue or a winter Super Bowl shindig. 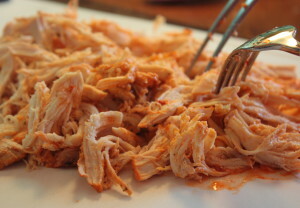 You start with either boneless, skinless chicken thighs or country-style pork ribs or rib chops. Throw them in the slow cooker with a handful of aromatics and a flavorful liquid. A radical change is not necessary. 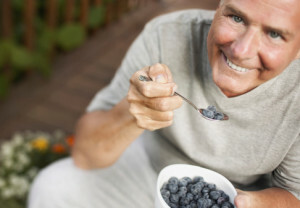 A more effective strategy is to simply cut back a few hundred calories a day.